Repentance is not the same thing as beating yourself up. When you hear the word “repentance” or “repent”, what comes to mind? How does it make you feel? 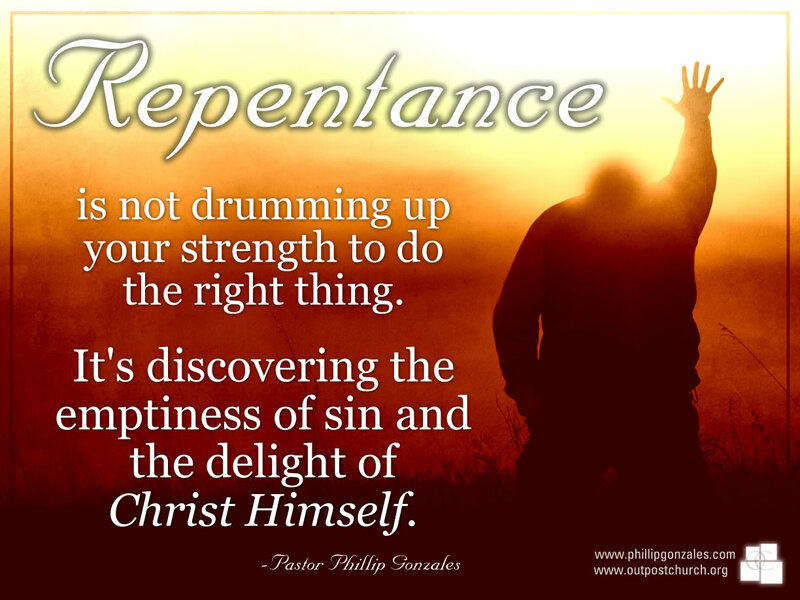 Repentance is not drumming up your strength to “do the right thing.” It’s discovering the emptiness of sin and the delight of Christ Himself. THAT is what produces lasting change, and with it, lasting peace and joy.